As a professional quality moving company we believe we need to not only listen to our clients needs but those not commonly identifiable. In doing so we are able to meet not only our clients expectations but also our high standards we constantly strive for without compromising safety, security and success with your moving requirements. 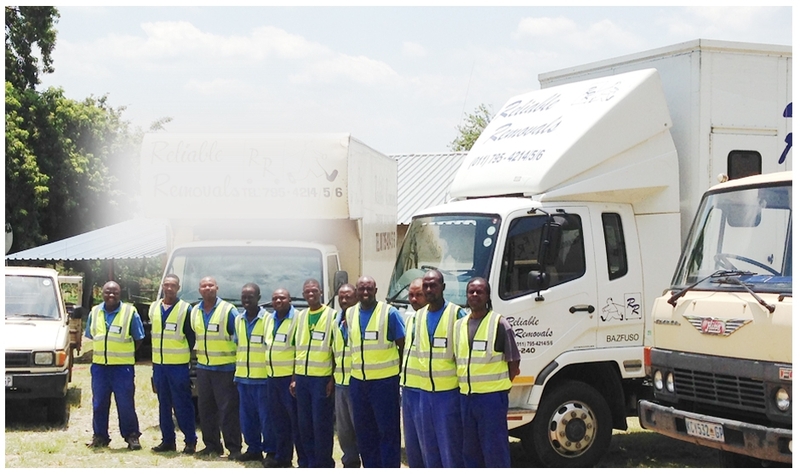 We are thus able to continuously educate ourselves and improve our removal service systems to meet our customers requirements. 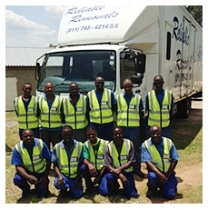 In turn we believe that it is part of our job and not our customer's to reach out and bridge any possible gaps seen and unforeseen in removal services and the quality thereof provided by Reliable Removals.